Aine Howard facilitates Insight Dialogue in online and in-person offerings. She is a member of Metta’s Facilitators’ Cohort and previously participated in the Relational Insight Meditation program for healthcare professionals. 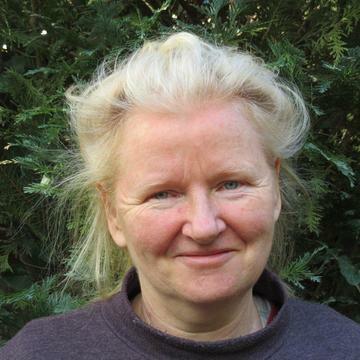 Aine is a Certified Center for Nonviolent Communication (CNVC) Trainer. She first encountered Insight Dialogue in 2007. 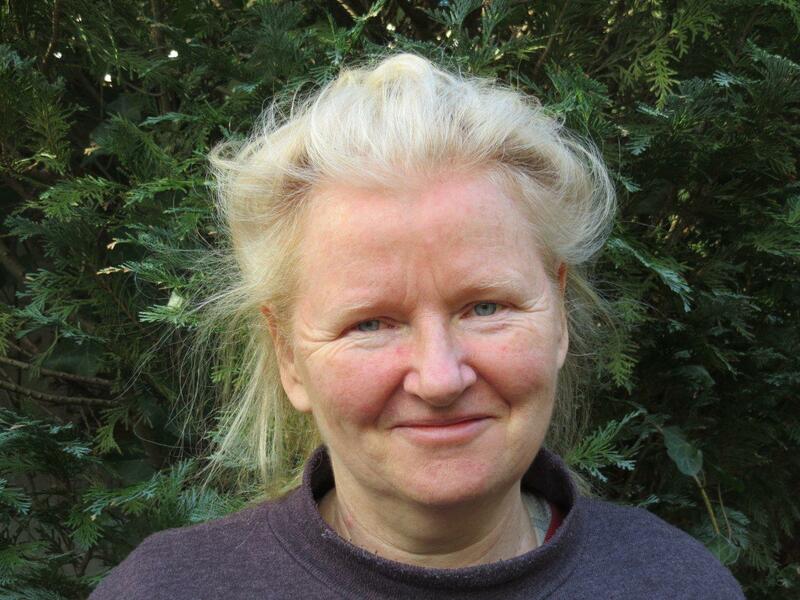 Before that she spent 20 years on Triratna and Vipassana retreats, but it was Insight Dialogue that most deepened her understanding of buddhadharma and practice in daily life. She was first drawn to Insight Dialogue to soften her own persistent reactivity and to deepen her ‘NVC consciousness’. Insight Dialogue has supported her connection to self and others, deepened mindfulness and concentration, and further opened her to life’s pain and beauty. Having lived in various countries, as a child and adult, Aine has developed a sensitivity and interest around issues of power, diversity, and belonging.